There’s a festival going on at Concordia this weekend, tucked in the back room of the Loyola Chapel basement. The theatre department’s Student Initiated Production Assignments (SIPA) class will be performing their short plays in the Cazalet Studio this March 8-11 for a Fringe Fest-style weekend. 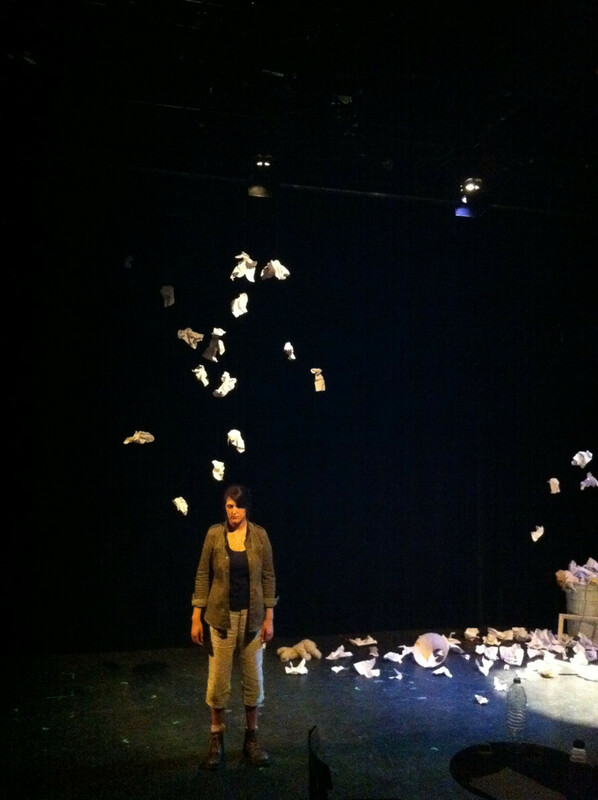 “As an audience member you get to bounce around all different kinds of shows,” said Vanessa Nostbakken, performer and co-creator of the SIPA play In Memorium. The SIPAs give students the opportunity to have complete creative control of their work. The plays are written, directed, designed, and performed by students. Greedy Graffiti is one show that includes students from the John Molson School of Business. Djordjevic said that _Graffiti_’s creator had the show on her mind for nearly four years, seeking out personality types to match the roles she created. Djordjevic reviewed the proposals, interviewed students, and then submitted her recommendations to the head of the department for approval. She said that the interviews were an important component in choosing who was ready to take part. Djordjevic was also looking for variety; and the four shows in the festival range from very realistic to abstract. She mentioned Anonymous Sin as an interesting one-man show with two roles – a man and a woman who never speak to each other. The students who wrote their own shows had to be on both sides of the process, as writer and actor, a challenge for theatre students whose primary training is in acting. Dealing with the creative and technical aspects of bringing their shows to the stage, the participating theatre students get an understanding of what they can expect when they graduate and start producing their own shows.